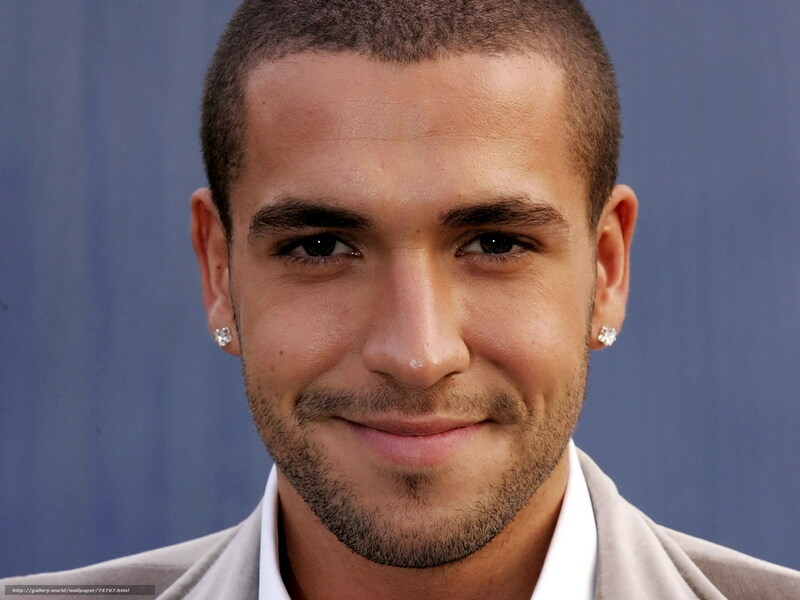 Shayne Ward has made the most of Dancing on Ice’s new found popularity as a reality contest show and has thrust himself back into the public eye as a celebrity heart throb. He’s been out of the limelight for a number of years now since winning the 2005 series of X Factor, but has none the less remained a popular celebrity with the ladies. His fresh style still remains a relevant clean look, with his Earrings always featuring heavily in his outfits. We’ve got a huge collection of CZ Stud Earrings and so you’ll definitely find an exact style you like.